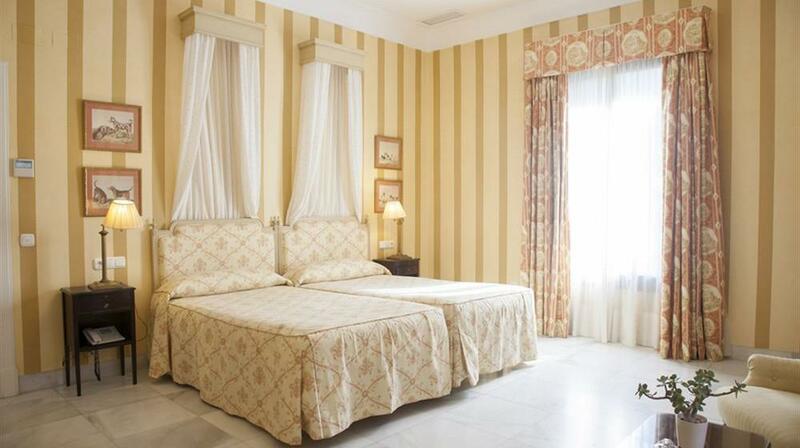 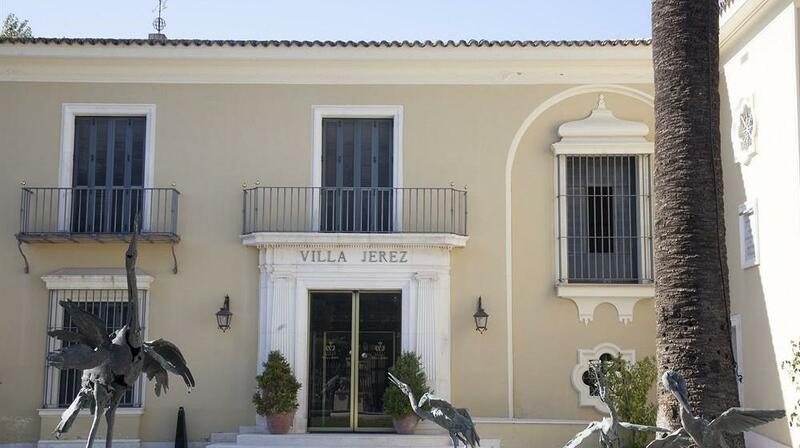 The Hotel Jerez & Spa is one of the most famous hotels in Jerez de la Frontera. 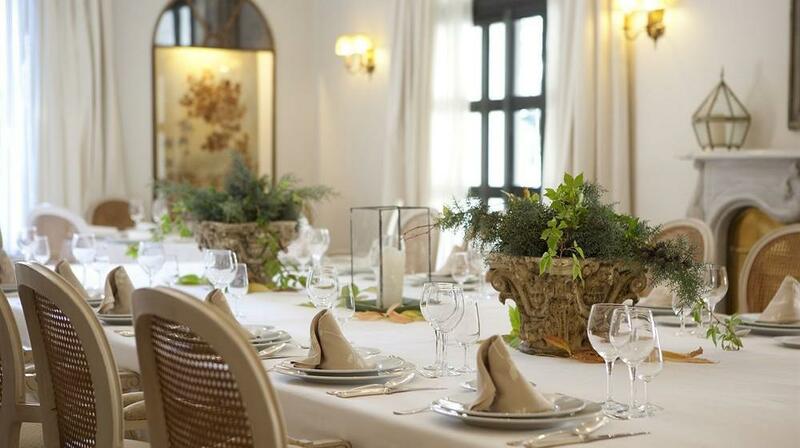 This hotel is known for being the center of the most important events in the area. 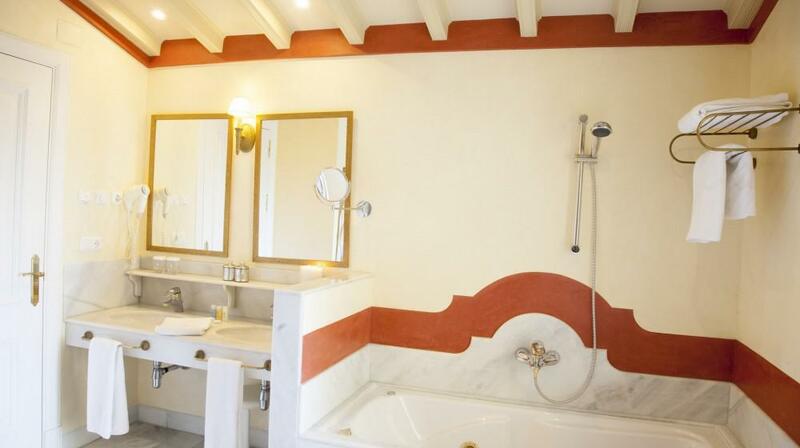 The luxury and comfort of this 5 star classic style attracts prestigious clientele. 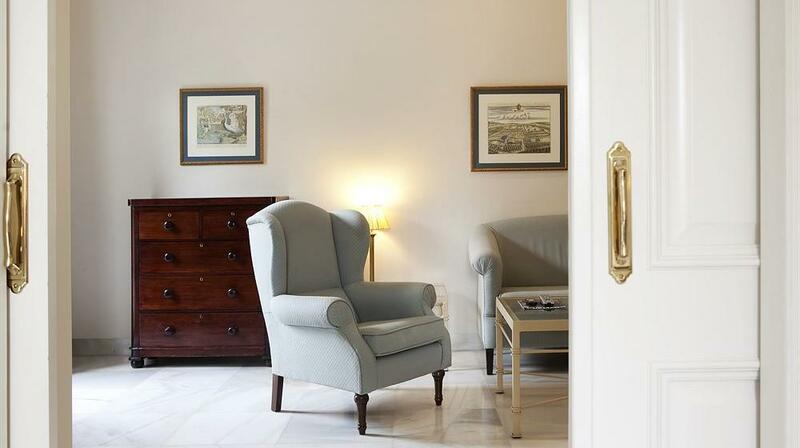 The entire hotel breathes good taste, class, refinement and elegance, coupled with comfort and tranquility. 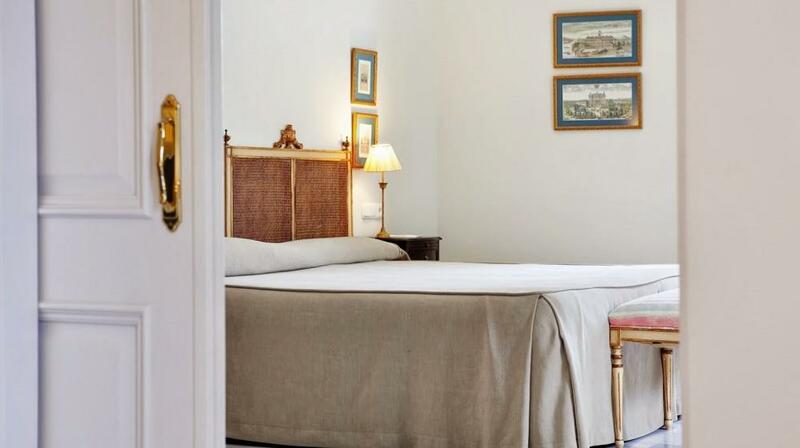 Its location allows clients to be very close to the famous cellars, museums and the Royal Andalusian School of Equestrian Art. 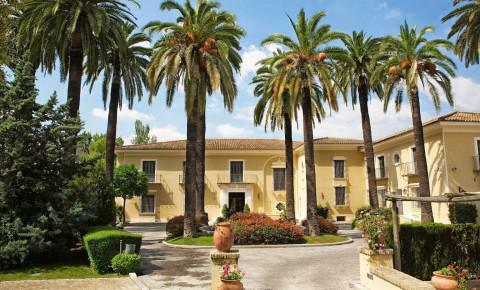 The Hotel Jerez & Spa is surrounded by 4,000 m2 of beautiful gardens, and also features a lovely pool, where to relax and sunbathe. 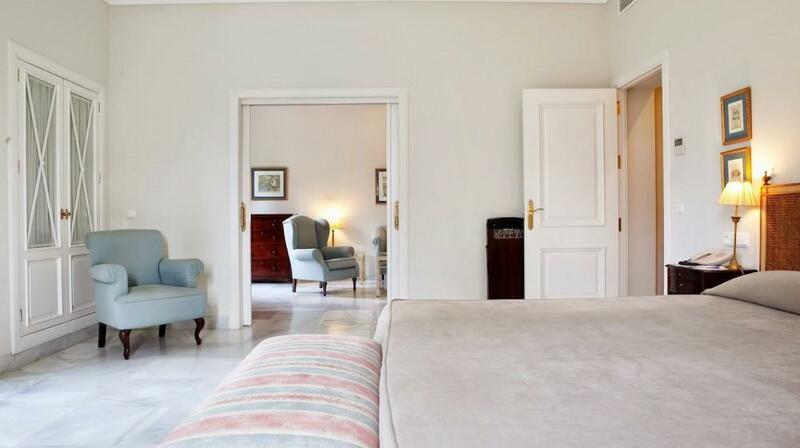 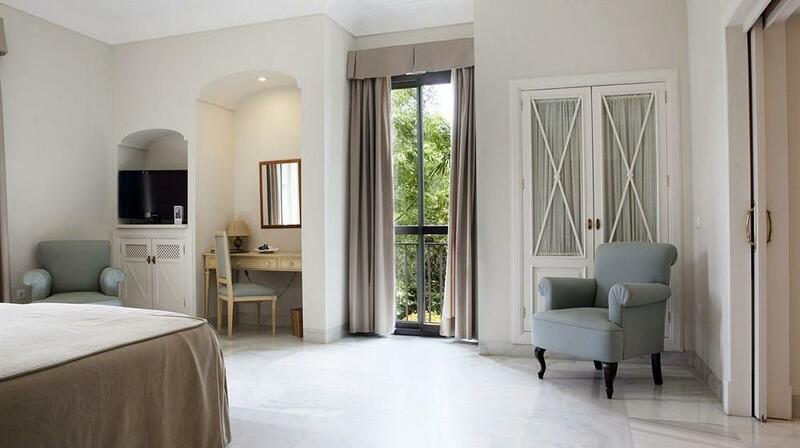 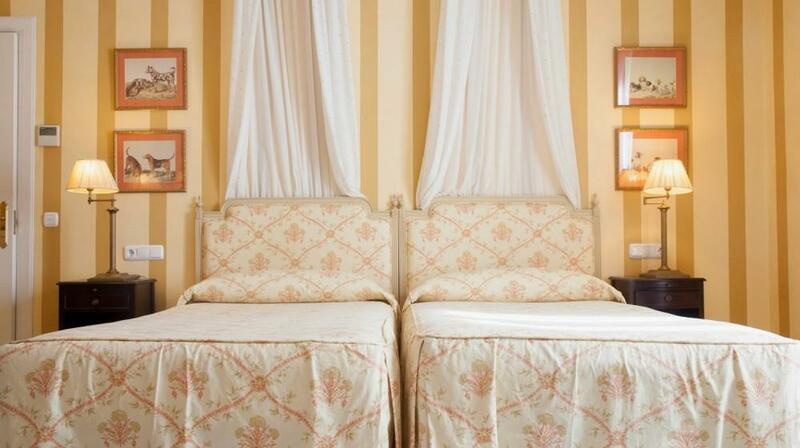 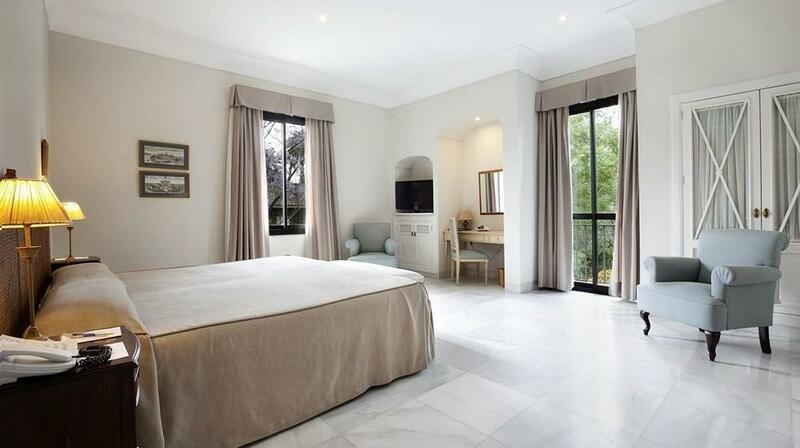 The rooms are elegant, cultured to detail, comfort, tranquility and above all excellent service 24 hours. 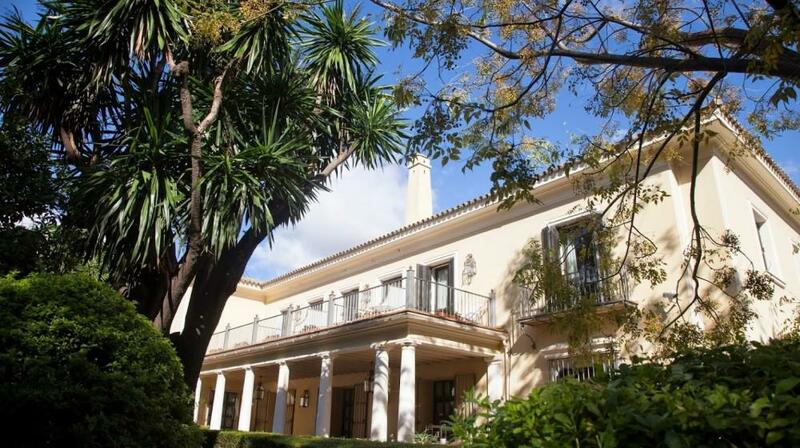 Some have views of the gardens and pool area and a magnificent terrace. 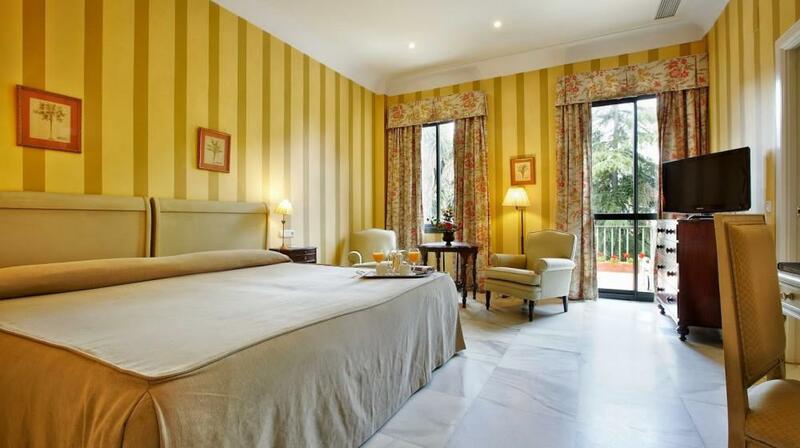 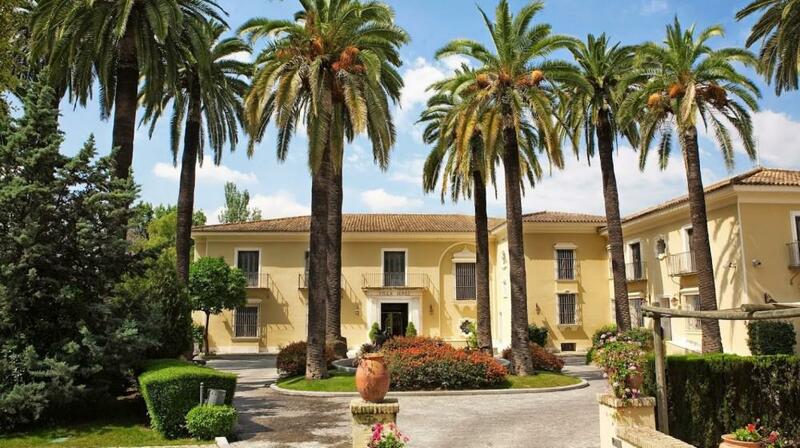 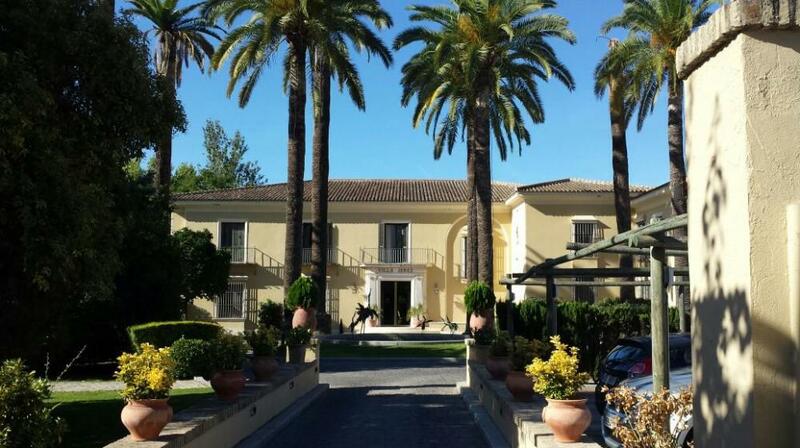 The Hotel Jerez & Spa, also offers tennis courts, a large spa with thermal circuit and a gym. 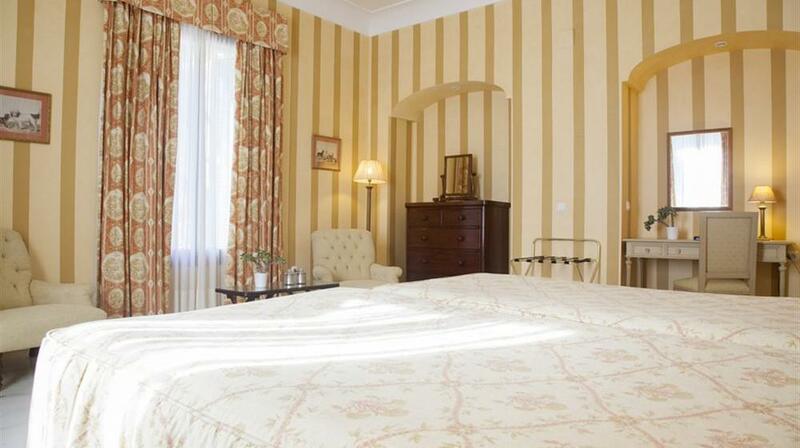 The hotel's spa offers massage, ice cabin, sauna, oxygen capsule, beauty treatments and rejuvenation. 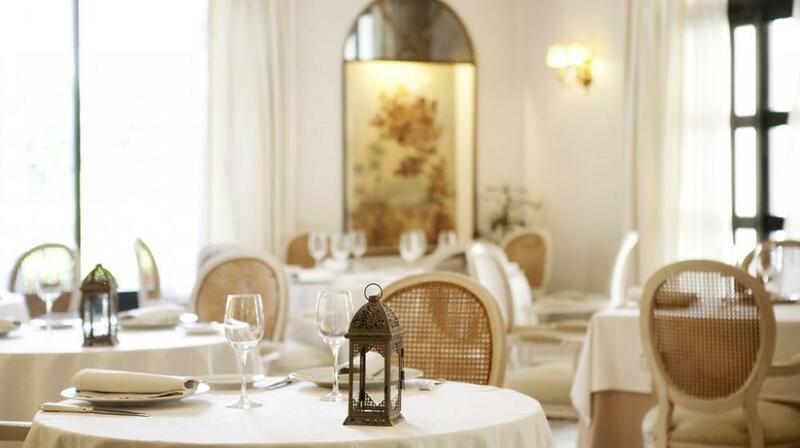 The Restaurant called The Carthusian serves traditional Mediterranean cuisine with innovative touches. 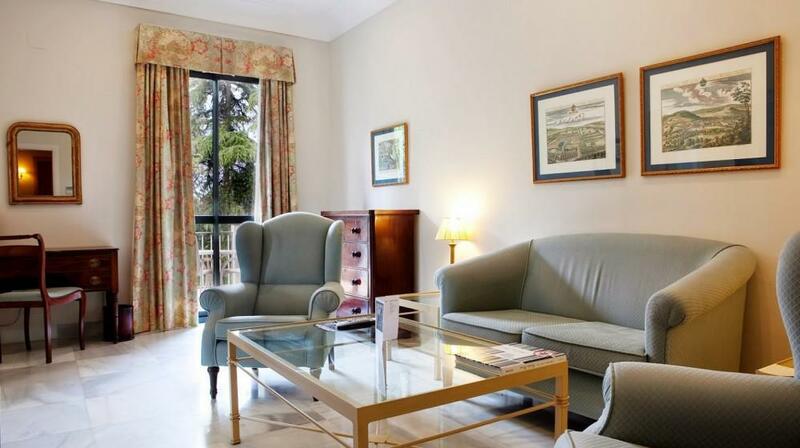 Clients can sit in the interior living room or at the lovely terrace. 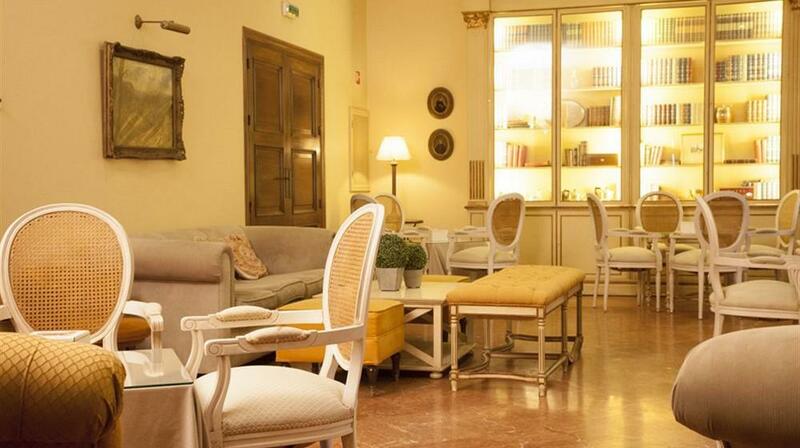 The hotel also features a cafeteria that serves all kinds of drinks and snacks.